comment "G.O.D. Pt. 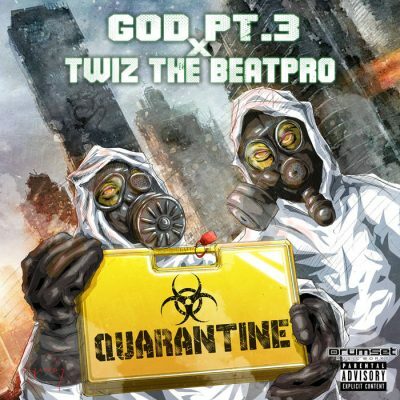 3 & Twiz The Beat Pro – Quarantine (WEB) (2019) (320 kbps)"